Are Hospitals Making You Sicker? 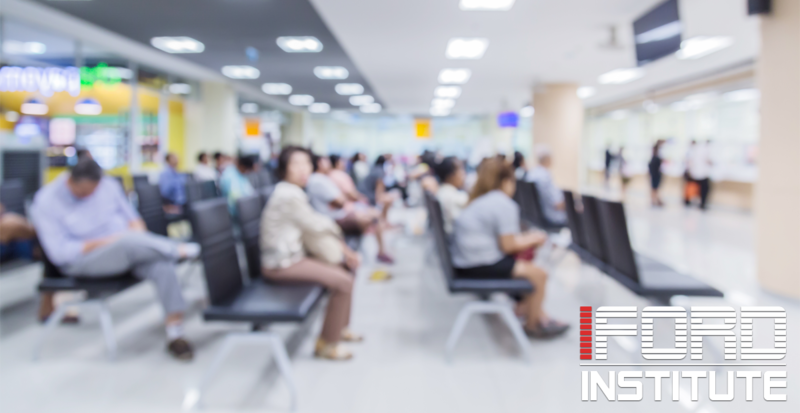 Whether you call it a healthcare-acquired infection, a hospital-acquired infection, or a hospital-acquired disease it all implies the same thing. That when you go to the hospital for treatment, you run the risk of picking up an utterly non-related infection or illness, on top of whatever illness for which you are being treated. This is a major unspoken epidemic plaguing our healthcare industry, responsible for the deaths of 99,000 people every year. What are hospital-acquired infections (HAI)? Can they be prevented? Does going to the hospital make you sicker? We have the answers to these and other questions. What are Hospital Acquired Infections (HAI)? HAI’s are caused by exposure to bacteria, fungus, and viruses. Bacteria alone is responsible for upwards of 90 percent of the cases of HAD’s. What’s more, because many people have compromised immune systems during a hospital stay they are more likely to pick up an infection. These contaminants are spread through both person to person contact, through airborne particles, and exposure to instruments and equipment that are not properly sanitized, such as respiratory machines, catheters, and other tools. Furthermore, the overuse of certain antibiotics has created resistant bacteria, thus increasing the numbers of HAI’s. What are the Symptoms of Hospital Acquired Diseases (HAD)? What are the risk factors for contracting a HAD? Surprisingly, even though the healthcare industry is well aware of the dangers of HADs, there are no regulatory standards that all hospitals must follow. There are recommendations. However, there is little consistency across the board from facility to facility. The responsibility of HAI prevention is solely with the healthcare facility. Hospitals and healthcare staff need to follow the recommended guidelines for sterilization and disinfection. Taking steps to prevent HAIs can decrease the risk of patients contracting them by 70 percent or more. However, due to the nature of healthcare facilities and human error, it’s currently impossible to eliminate 100 percent of HAD’s. What are the guidelines that hospitals (and the like) are taking for sterilization and disinfection in healthcare facilities? Screening the ICU, and Isolating those with HAI’s. Upon examining patients, especially those in the ICU follow the hospital isolation guidelines if a patient is or becomes extremely ill. Observe stringent hand hygiene and sanitation all the time, meaning ALWAYS wash hands before and after touching patients. Wear appropriate safety gear to include gloves, gowns and face protection. Clean and sanitize all surfaces frequently. Make sure all rooms are adequately ventilated. HAD’s are treated using antibiotics. And, therein lies the subsequent solution and problem. According to the current protocol, we can predict that upon the discovery of a new pathogen a different antibiotic will be immediately used to combat it. It may seem practical at first, but, among other things, will only serve to contribute to Clostridium difficile or C. diff, a deadly bacteria. The high dosing of patients proliferates these epidemics. Therefore, we can surmise this is not the best strategy. Are hospitals making you sicker? The IFord Institute is working to change this trend. Our mission is disease prevention engineering. Our goal is educating healthcare professions to end the dreadful epidemic of HAD’s. 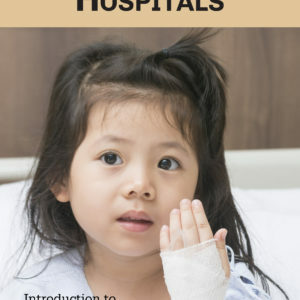 To learn more, download IFord’s “Creating Healthy Hospitals.” IFord is the only organization dedicated to disease prevention engineering and healthy hospital design.